8. 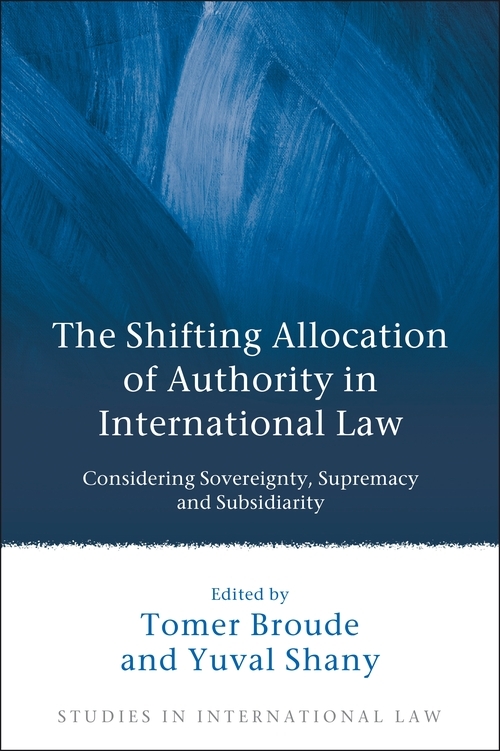 Subsidiarity, Fragmentation and Democracy: Towards the Demise of General International Law? 9. 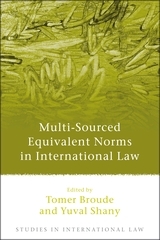 Towards a Solange-Method between International Courts and Tribunals? 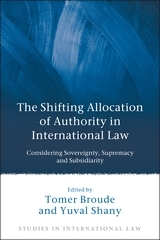 Yuval Shany is the Hersch Lauterpacht Chair in Public International Law at the Faculty of Law of the Hebrew University of Jerusalem and a director in the Project on International Courts and Tribunals.